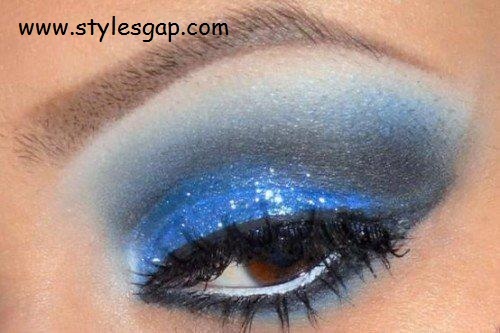 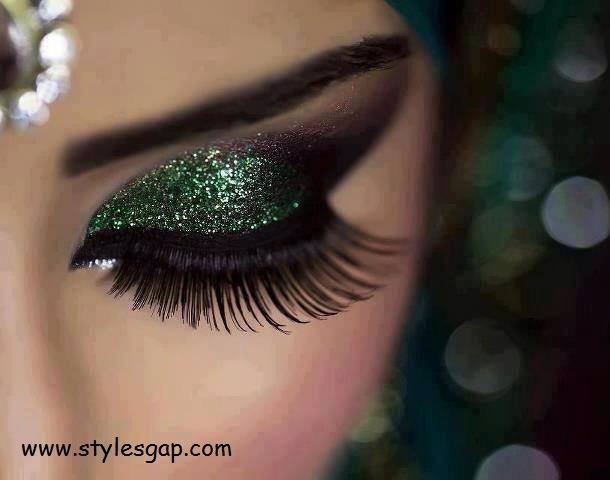 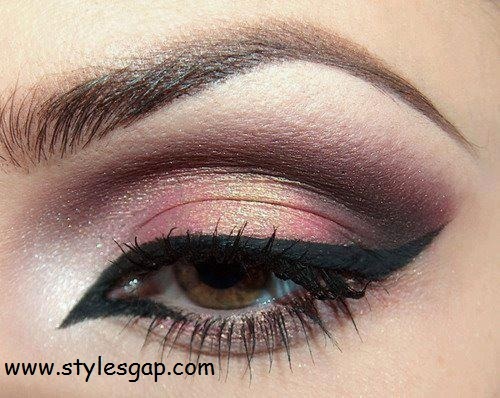 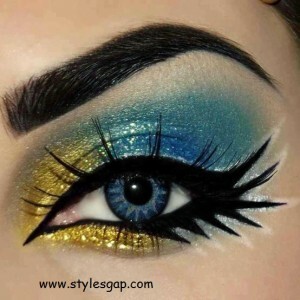 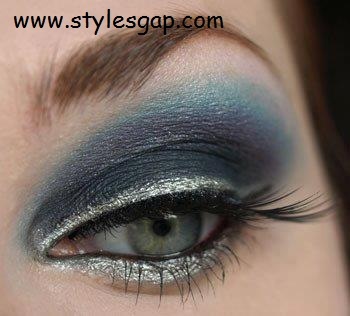 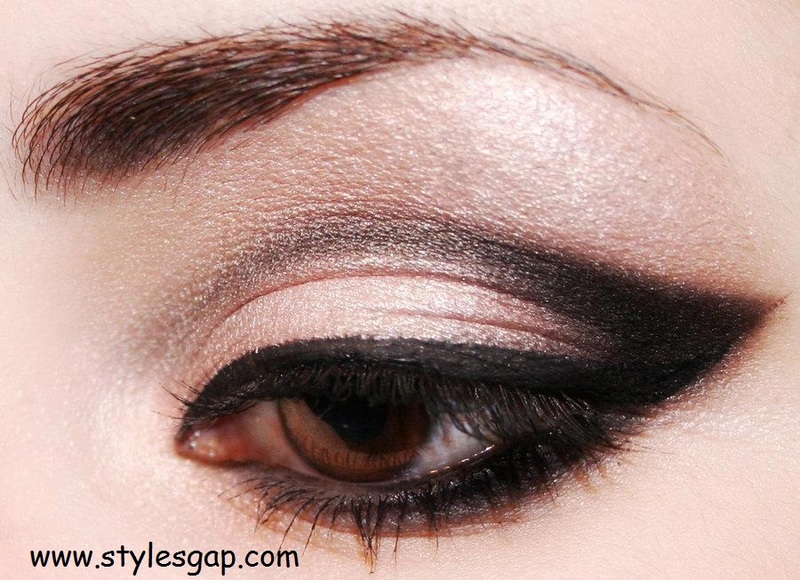 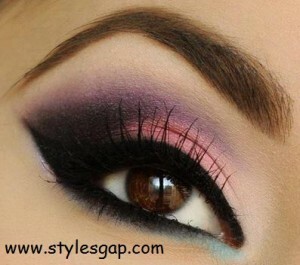 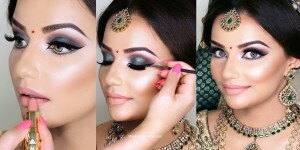 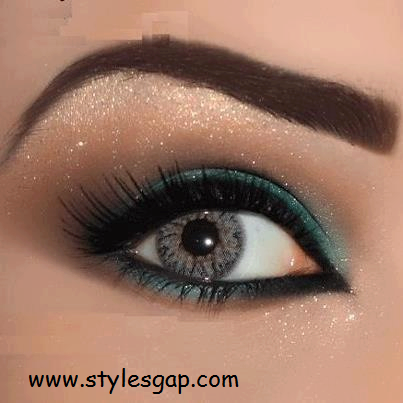 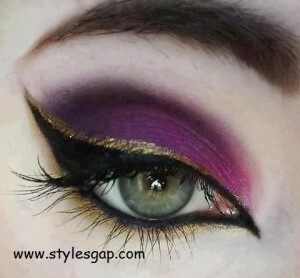 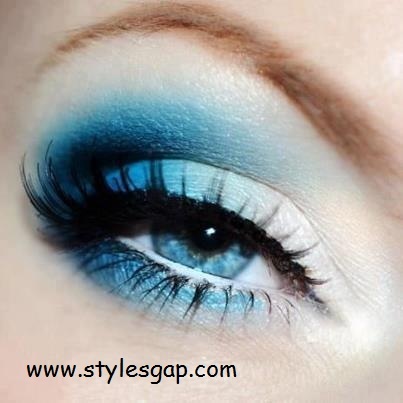 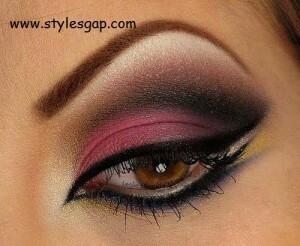 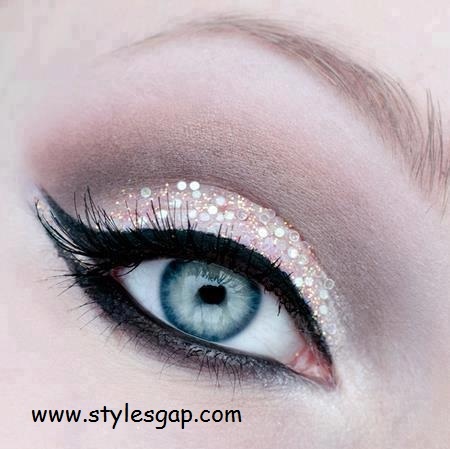 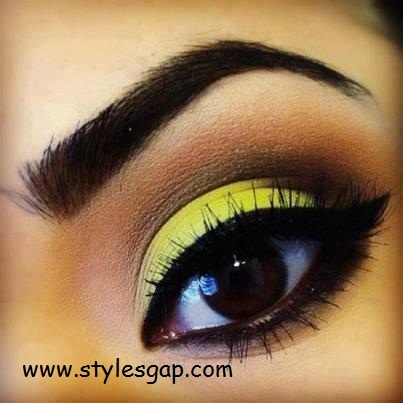 Eye shadow is a cosmetic that is applied on the the eyelids of eyes and under the eyebrows. The average distance between eyelashes and eyebrows is twice as big in women as in men.The Pale shadow visually enlarges this area and has a feminizing effect. 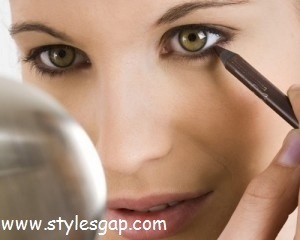 It can be applied in a variety of ways depending upon the desired look and need. 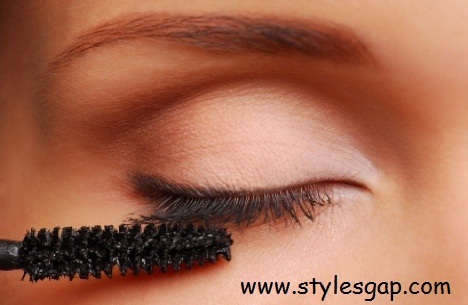 This can be done using sponges, fingers, and or brushes. 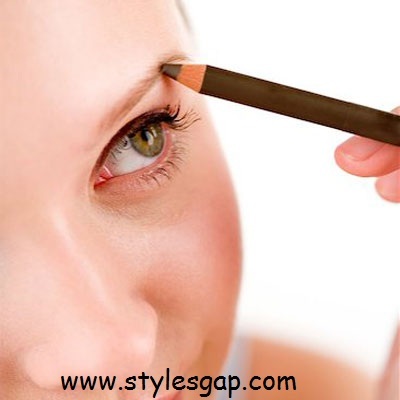 The most important aspect of applying shadow, and makeup in general, is blending well.Special Type of Brushes are use for applying the shadow on eyelids. 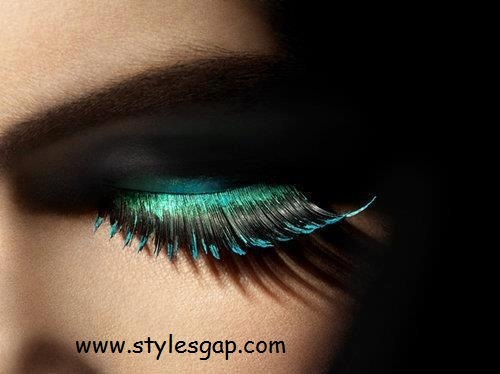 You can use its color according to your own choice and need. 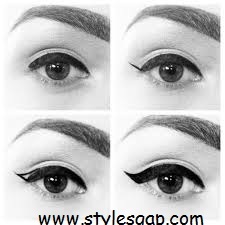 Mostly at events and parties you use the shadow color according the dress color and matching shadows with dress color are more common.Check theses shadows and make yourself more gorgeous and stunning and change your look at the angle of 180. 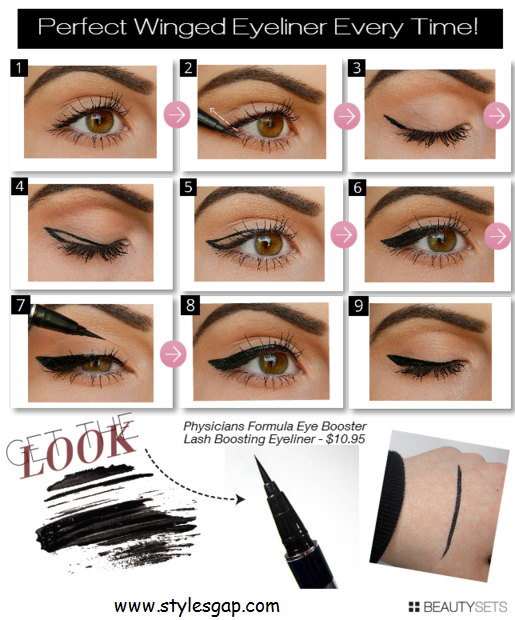 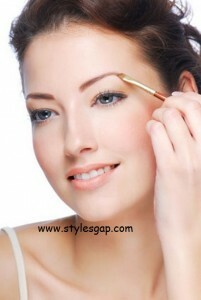 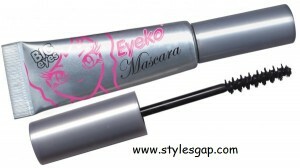 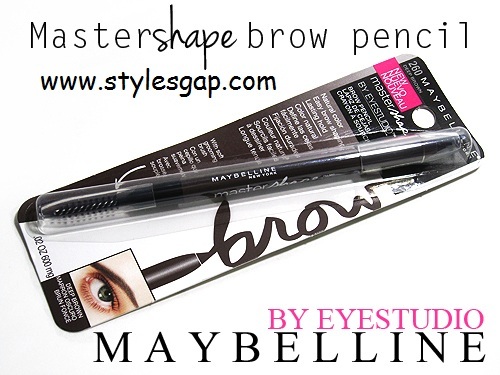 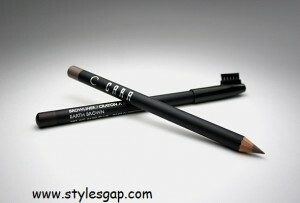 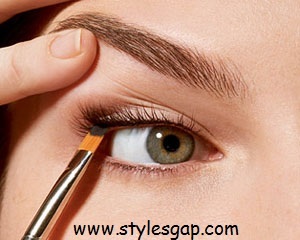 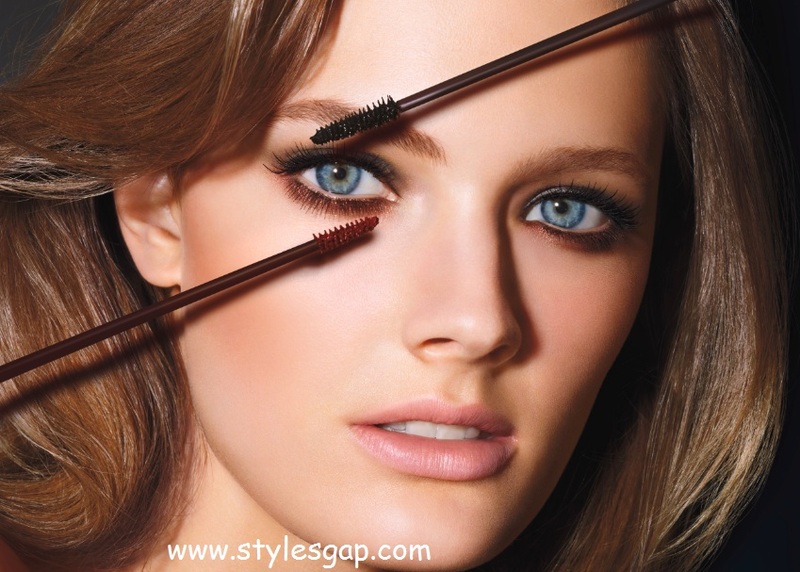 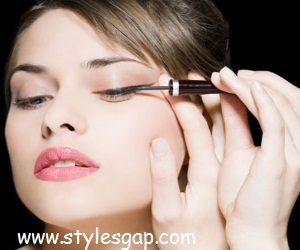 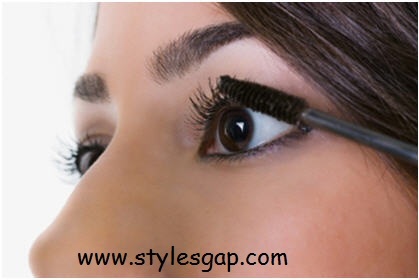 Eye pencil is a cosmetic used to make the eyebrows more darken and more prominent to look. It is applied on the eyebrows of eyes may be lightly or dark according to the required need and use. 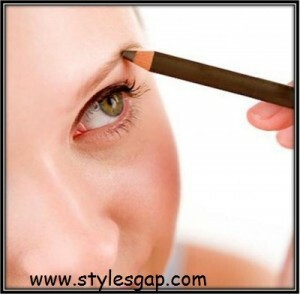 it is more helpful for the ladies having short light eyebrows. It makes the short and light eyebrows more darken and strengthen the natural color of eyebrows. 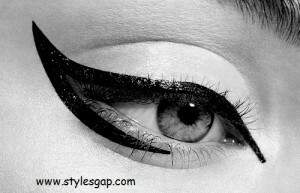 So Eye Pencil is also the basic need to make your eyes more elegant to look. 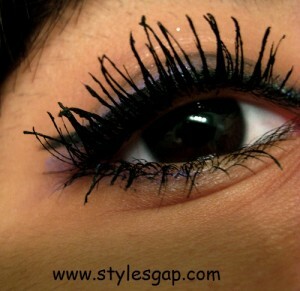 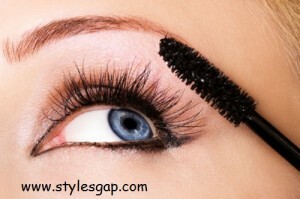 Mascara is a cosmetic used to darken, color, thicken, lengthen, or define the eyelashes of your eyes. 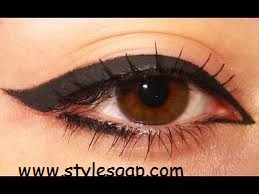 Historically, it was and still it is usually black, but now it also comes in many colors and tints. Mascara comes in three forms: liquid, cake, and cream. 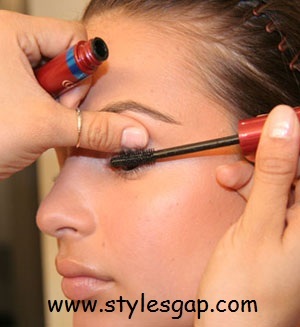 It is available in tubes with wand applicators. 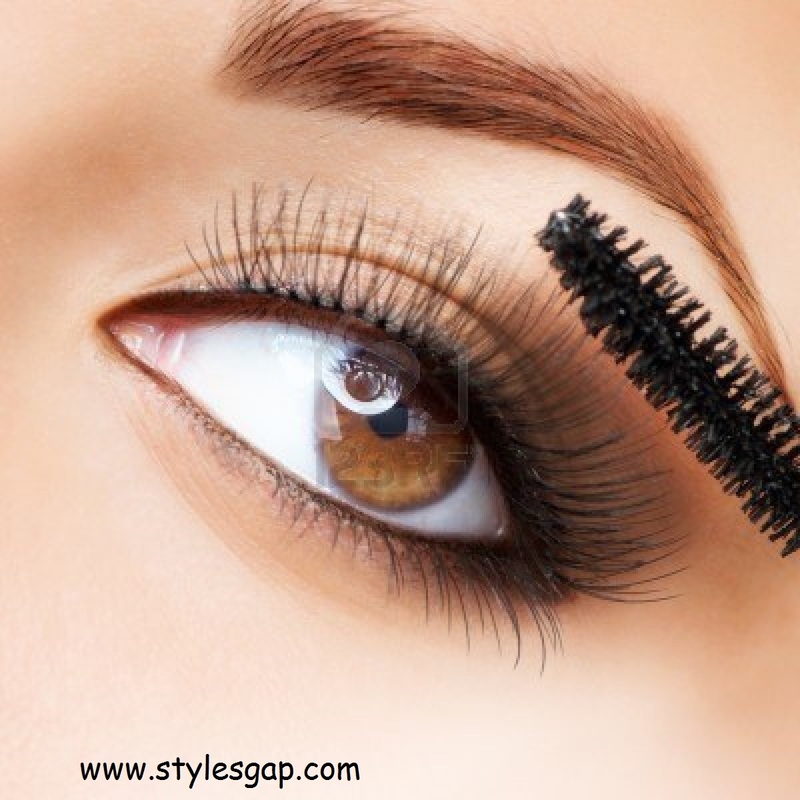 Ingredients in mascara include water, wax thickeners, film-formers, and preservatives. 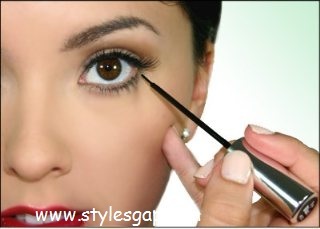 Mascara make the eyes more beautiful and gorgeous to Look. 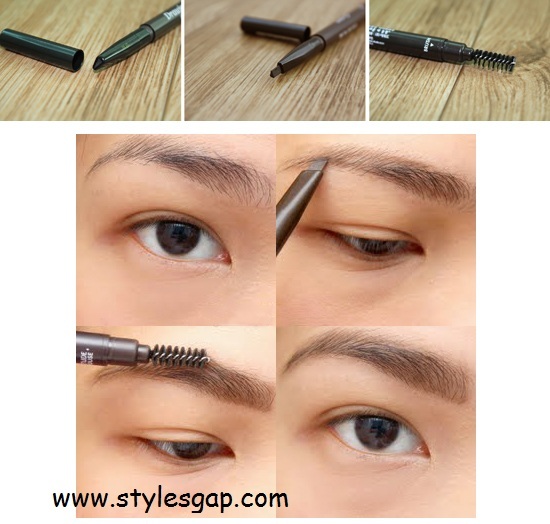 How to Remove Eye Shadow, Eye Liner, Mascara From Eyes? 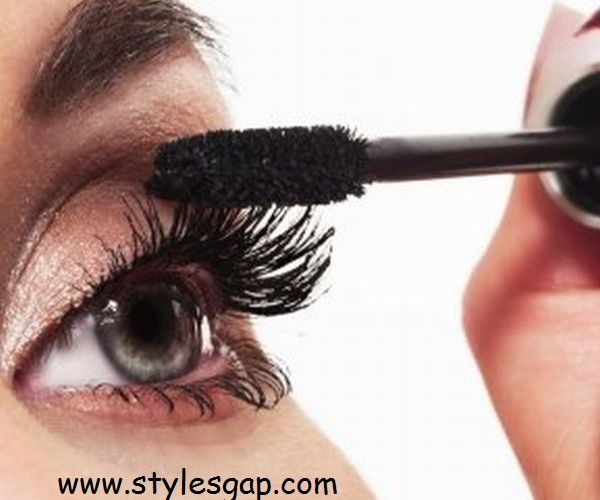 To remove eye shadow, eye Liner and Mascara from eyes, a commercial eye makeup remover may be used, though a face wash will usually remove all traces of color. 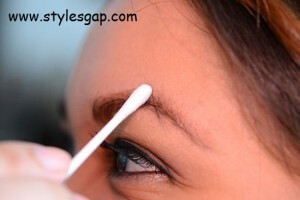 Generally it is easy to remove, and simple water and soap can be used. 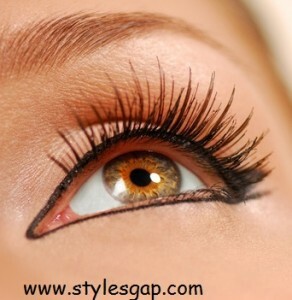 A simple wash with a warm water will remove the eye shadow easily. Eye shadow, eyeliner, and mascara may also be removed using baby oil or Olive oil. There are also makeup wipes that may be used. 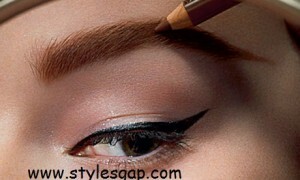 The idea can be taken much further. 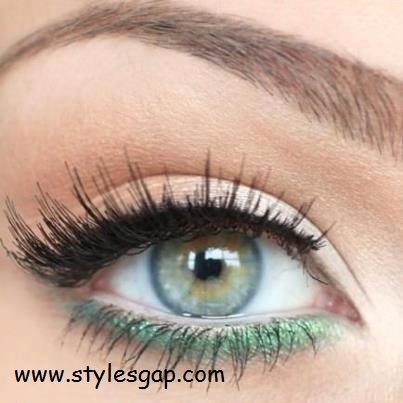 The color of the eye can be altered by using Contact Lenses. 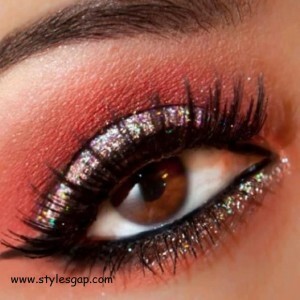 Glitter and other appliques can be stuck on near the eye. Fake and artificial eyelashes or eyelash extensions are possible. 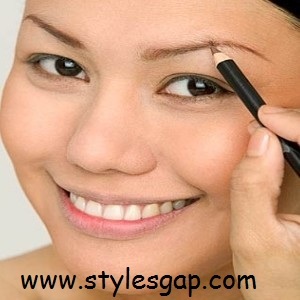 Eyebrows plucking is quite common for More beautiful Look.